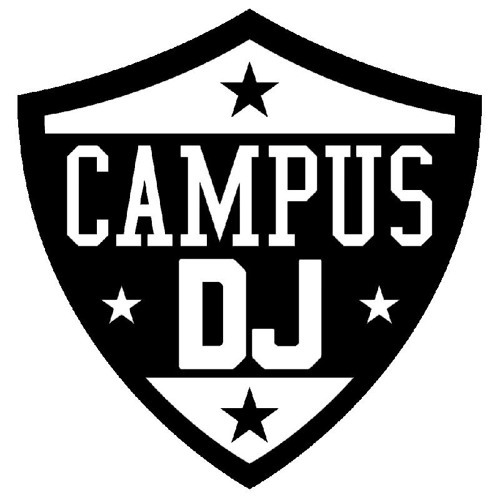 10 Minute mix used in the Campus DJ Finale 2014 at Avalon in Hollywood, California. Stuck with the music I love most. Shout out Neil deGrasse Tyson. How do you upload mixes and not have them get pulled? You did great out there!